Do you a full filling Naruto Experience? If the answer is yes,then Six Paths of Destiny is for you. SPOD takes you deeper into character development allowing you to make more diverse ninjas from the rest. Our development goes so far that even your summons are different from any other. To expand the experience the staff of SPOD have created Custom Bijuu. We also allow many other cool perks such as the 8 gates and curse marks. Our curse marks goes up to the second level. 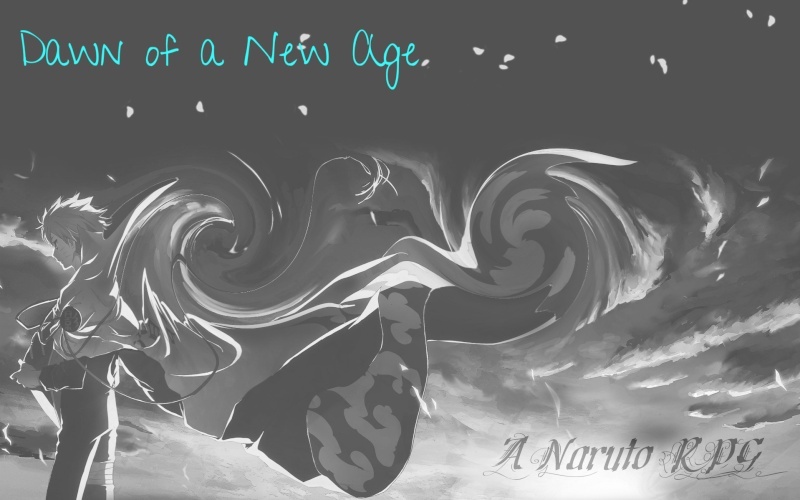 And that isn't all we also allow Senjutsu and Sage mode. The site doesn't just focus on the main plot, we also created plots for each village. This makes your role more critical to our story-line. Each plot will it's own events with cool rewards. Speaking of Events we have also events with rewards. Events will also stay consist with new ones every week. We also have many systems to keep our site structure. The systems are there to regulate things that take place in a ninjas life,and to allow more original character build up. With the systems we can better grasp the power of jutsu, this allows us to place regulations on jutsu or KG, so that you may use them and our banned limited list will shrink. giving you the full Naruto experience. Now a little about the staff. Our staff is cool and laid back. The co-owners are eager to here your ideas,so that we can better help your experience on SPOD. Our Moderates are easy to deal with and fast to check applications. Our site trys our best to maintain peace, and keep the site drama free. We also will help protect you from trolls, as we take trolling serious. Your're joining and role playing experience here is important to use. We value your time on our site. Our jobs is not to run the site but to make sure you guys are having a great time here on SPOD. That's why you should join a site that is made for you? Join Now!!! ,What are you waiting for a great experience is just a click away! !